Founded almost 40 years ago, we draw inspiration from the past to create timeless classics and more contemporary chutney & pickle recipes. Indulge in a perfect pairing for your cheeseboard, savour each bite of your sandwich, or try us as an enhancement to your cooking. 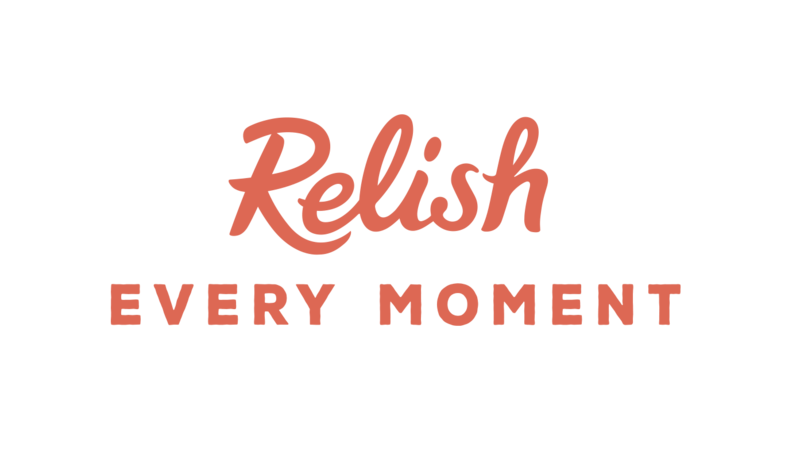 We’re proud to help you relish every moment.